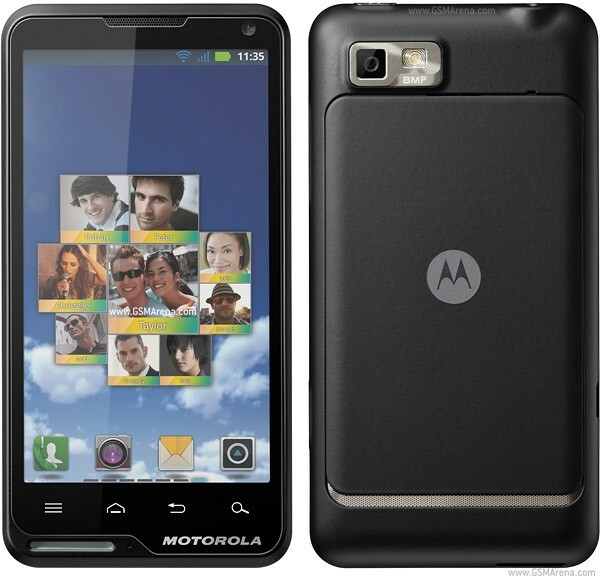 Motorola Motoluxe is the unique mobile phone. It is available in various colors. It has 1 GB Rom and 512 BM Ram. 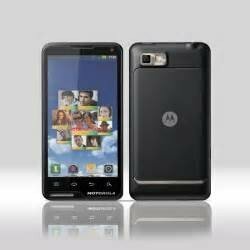 Motoluxe weight is 123.6 g and 4.0 inch display screen size. Its thickness is 9.9 mm. 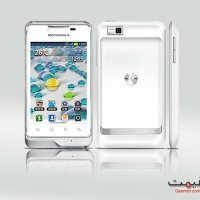 Its battery is 1400 mAh removable .